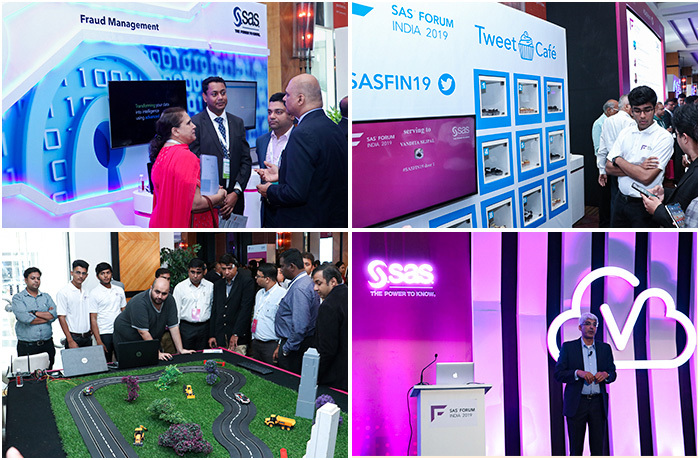 SAS Forum 2019 - NeoNiche Integrated Solutions Pvt. 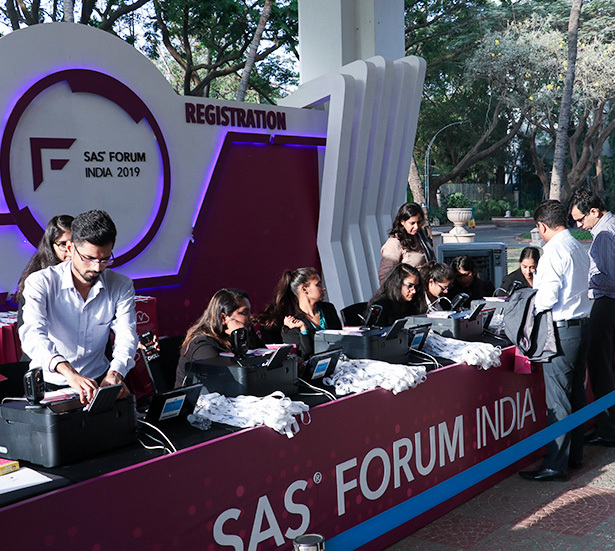 Ltd.
SAS India, in line with their global process, decided to host the annual SAS Forum 2019 in Mumbai. Having previously worked with SAS, we were quick to understand their requirements and set to work on the brief. 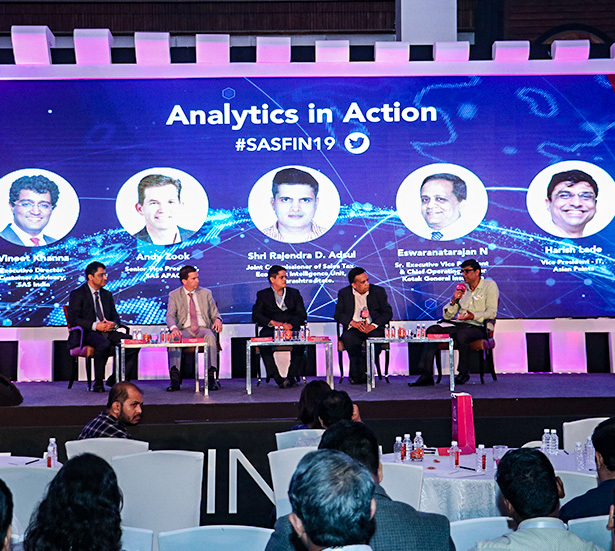 Hosting India’s largest analytics forum, SAS had a few specific requirements to create an exceptional experience for their attendees, namely a fully functioning experience zone and demonstration zone for attendees to understand SAS solutions. 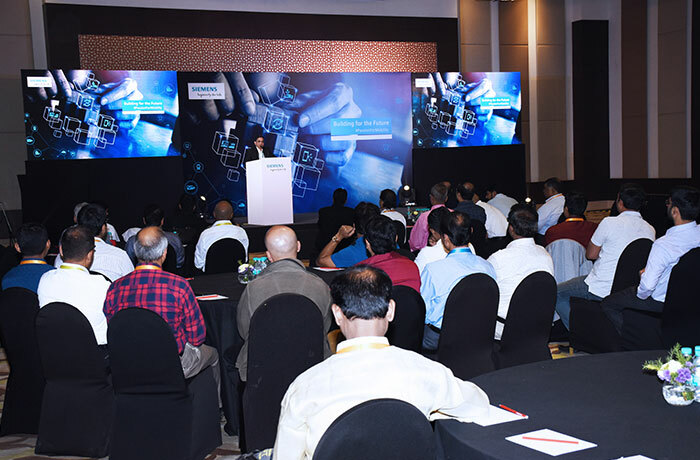 A healthy mix of analytics professionals and IT & security professionals were called for the event to recognise the capabilities of ‘Analytics in Action’. 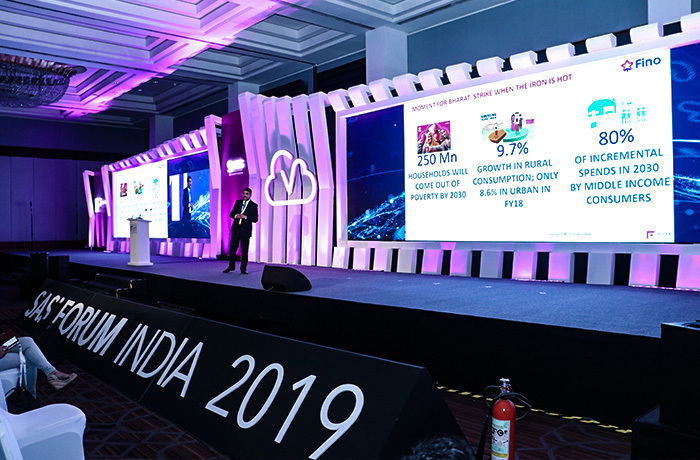 While the core focus was sharing information regarding Analytics, Big Data, AI & ML and IoT, the event also had several interesting activities to showcase uses of AI and data. 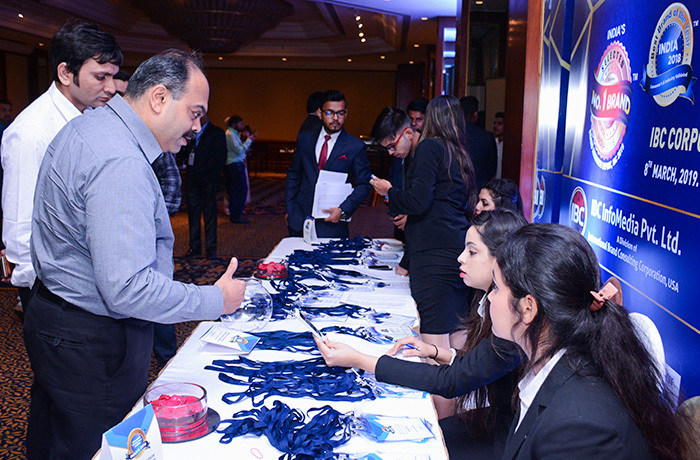 With custom frequency headsets, the main highlight of the event was the SAS Experience Zone where attendees could sit for a miniature seminar that delved into individual product offerings and its applicability in business use-case scenarios. 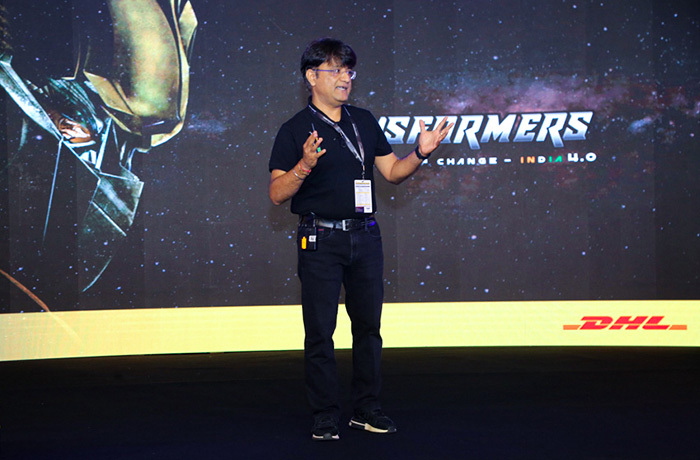 The entire event was orchestrated and designed to represent a futuristic view of technology in a business context. Each area had a unique purpose which allowed attendees to transition from an information centre to interactive games and activities. 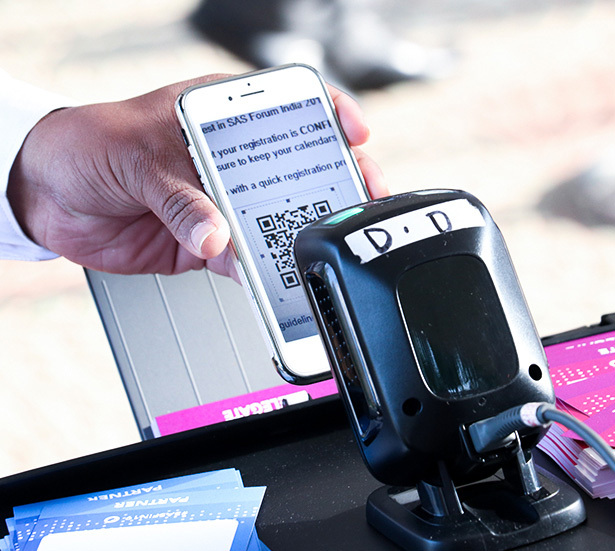 The event had four different tracks running with specialised information so that all 600+ attendees could choose to attend a session they are interested in. 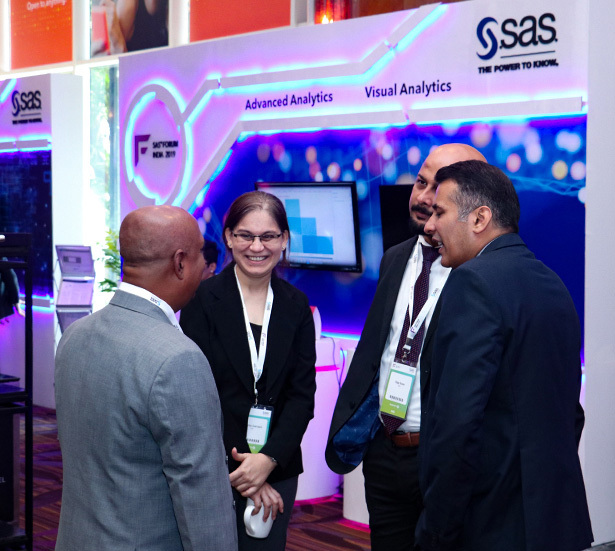 The one-day event was seamlessly executed to provide a holistic view of the current state of analytics and insights into how SAS solutions can help organizations function smarter, faster and more accurately. NeoNiche Integrated Solutions Pvt. Ltd.
Keep me up to date with latest content, offers, and updates from NeoNiche Integrated Solutions Pvt. Ltd.
© 2019 NeoNiche Integrated Solutions Pvt. Ltd. All rights reserved. Hey Buddy!, I found this information for you: "SAS Forum 2019". Here is the website link: https://neoniche.com/sas-forum-2019/. Thank you.